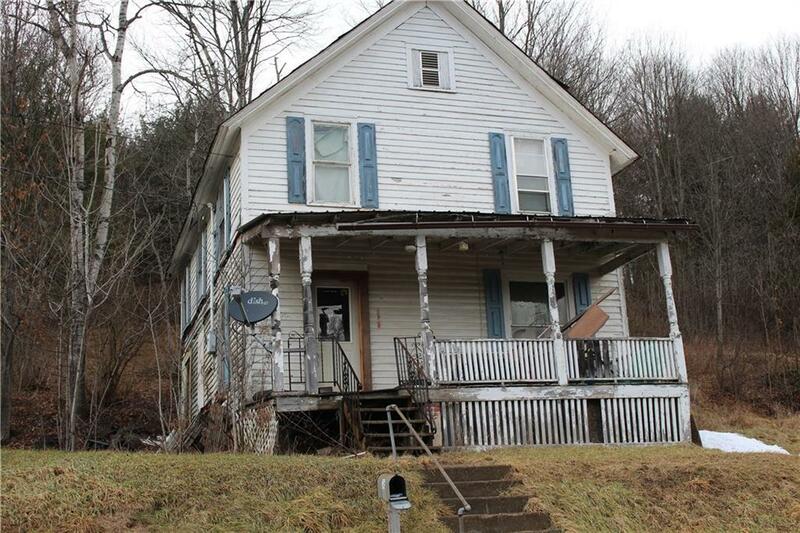 The Allegany County Treasurer offers this parcel of property for sale at a public auction on April 21, 2018. All parcels for sale are sold "as is" with no representation as to the status of the title. Successful bidders will be required to pay a 11 percent buyer's premium in addition to the sale price and other fees as described in the auction terms and conditions located on the web at www.alleganyco.com. Listing information © 2019 CNYIS, GENRIS, WNYREIS. Listing provided courtesy of Summit Auction And Realty Llc.